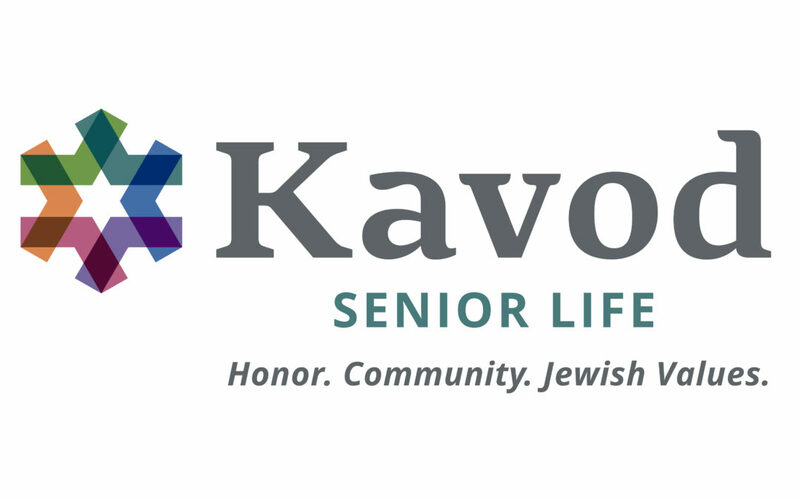 In November of 2017 DreamFace Technologies conducted their second pilot study, this time at the Kavod Senior Community center in Cherry Creek. The study was done in the same manner that the study at the Eaton center. The results from this study were just as positive as the one at Eaton and continued to prove the desire and importance of a product like Ryan.